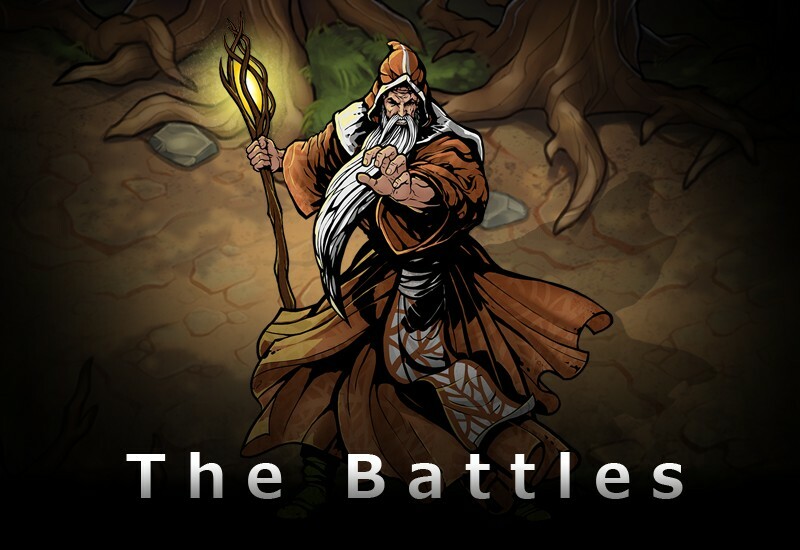 The Battles is a turn-based strategy, contained tactic battles. Different medieval races confront each other. Defeat artificial intelligence in single player campaign and fight with your friends in hot seat mode!